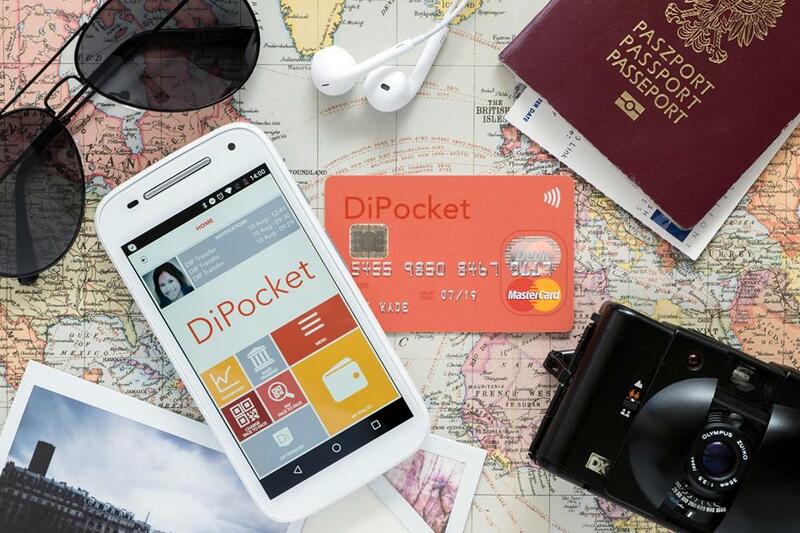 Start-up DiPocket has unveiled its new mobile banking app, which is not dependent on third party IT systems but built on its own platform. As well as “challenging” the traditional high street banks with its technology, DiPocket thinks it “has a thing or two to teach other ‘neo-banking’ start-ups”. Fedele Di Maggio, CEO and co-founder of DiPocket, says it is “a second generation of fintech start-up” and the current crop of “neo-bank” start-ups have a “nice app” but are dependent on third party IT systems. The firm, with offices in London and Warsaw, says its app is available on both Apple and Google stores and customers can use the supporting pre-paid debit card wherever Mastercard is accepted. It says all you need is a smartphone and three minutes, and a DiPocket account will be ready to use. It has got permission from the UK’s Financial Conduct Authority (FCA) to issue e-money, and has secured a principal member licence from Mastercard. DiPocket is currently raising funds for expansion, having launched a £1.1 million equity crowdfunding round on the Crowd for Angels platform. The company was set up in 2015 by Di Maggio and CTO, Pavlo Pokhylchenko, two financial services professionals with a combined 40 years’ industry experience. The two entrepreneurs met over a decade ago and together built a start-up bank for the UniCredit Group.